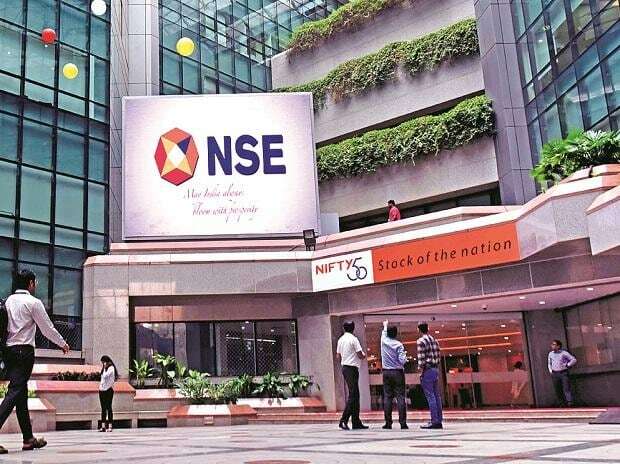 As many as 21 firms including Religare Enterprises, Reliance Naval and Engineering, and Binani Industries have come under short-term additional surveillance measure (ASM) framework of the NSE, according to the latest data available with the exchange. Among other firms in the list are Ballarpur Industries, GTL Infrastructure, Mandhana Industries and Sri Adhikari Brothers Television Network. The parameters for shortlisting securities under ASM include high-low variation, client concentration, number of price band hits, close-to-close price variation and price-earning ratio. Under the short-term ASM framework, NSE said, "the applicable rate of margin is fixed at 1.5 times the existing margin or 40 per cent, whichever is higher, subject to maximum rate of margin capped to 100 per cent." The exchange also noted that the shortlisting of securities under ASM is purely on account of market surveillance, and it should not be construed as an adverse action against the concerned company or entity.